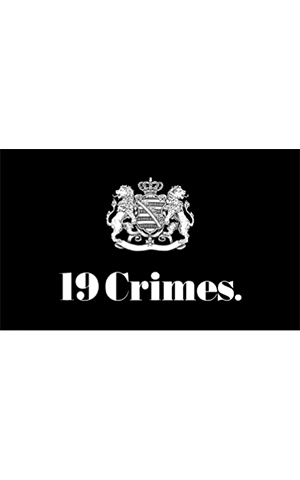 New to the 19 Crimes line up is ‘The Punishment’. This Australian Pinot Noir is nothing to mess with! If you love the other wines from 19 Crimes, then this will surely be your new favorite!